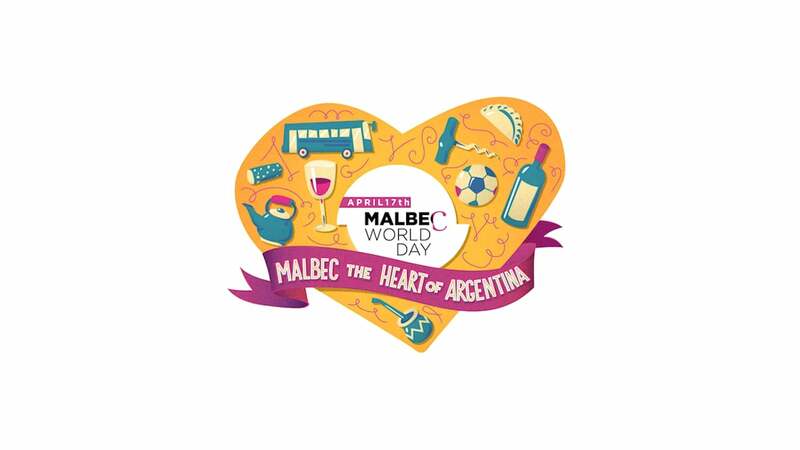 April 17th is National Malbec Day! Malbec is a purple grape variety used in making red wine. Malbec is one of the Argentine favorites. On April 17, 1853, the President of Argentina put legislature in place for the foundation of an agricultural school in Argentina, with the goal of transforming the country’s wine industry. Several vines were brought over from France, including Malbec, which flourished in Argentina. Terrazas de los Andes is an Argentine winemaker that embodies the best of Malbec by combining Argentinian terroir with French know-how to ensure quality grapes. Argentina’s most highly rated Malbec wines originate from Mendoza’s high altitude wine regions of Luján de Cuyo and the Uco Valley. 1810 Lewis M. Norton of Troy, Pennsylvania was issued the first U.S. patent for pineapple cheese. 1996 R.I.P. Arnold Neustadter. He was the inventor of the Rolodex rotating card file.